what you need do in such situation is to open a tab on your computer browser and connect your WhatsApp account, this way you are assured of never missing out on any chats, follow through with this very simple guide on how to run your whatsapp on your computer while your WhatsApp on your smartphones runs at the same time. 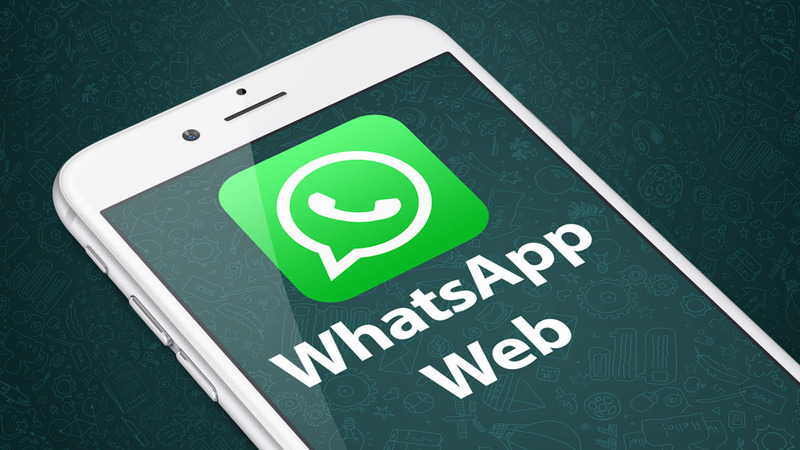 To connect your WhatsApp web open WhatsApp application on your phone (of course both your computer and the phone must be connected to the internet) and tap on the options key on your phone, some menu will pop up on your screen, click on WhatsApp Web and a page will come out on your screen showing your camera within your WhatsApp. Now open http://web.whatsapp.com on your computer’s browser, you will see a QR code on the screen, now you need to scan this QR code to your phone’s current screen. Your WhatsApp interface comes on your PC screen after this.